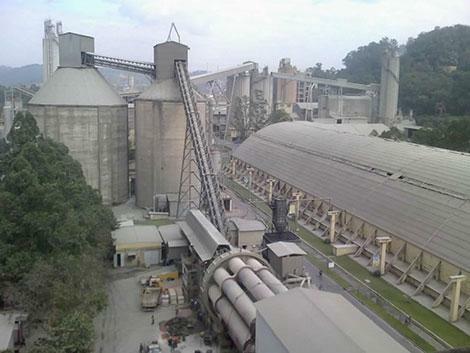 (1/25/2014 2:08:32 PM) Six cement manufacturers in Brazil are accused of price fixing and could be fined a combined US$1.3 billion and forced to sell assets, according to a report on Reuters today. Holcim Ltd, Cimpor Cimentos de Portugal, Votorantim Cimentos SA, Camargo Correa SA, Itabira Agro Industrial SA and Cia de Cimentos Itambé SA have been called a ‘cement cartel’ by Cade, Brazil’s antitrust watchdog, which had previously held a reputation for leniency. That reputation looks set to change with this landmark case, which is proposing an unprecedented penalty. At this point it appears that three of Cade’s five board members have endorsed the proposal and it is unlikely to be reversed. The companies involved will fight the decision, according to the report, which quotes a lawyer as saying that ‘if a court battle begins, this could take years’. It is also expected that a court would reduce the proposed penalty, which is perhaps why it has been set so high. More significant than the fine is the proposal that the companies cut their installed capacity by 22 – 35%. If the proposal is approved by the Cade board, Votorantim would be fined 1.5 billion reais and would have to shed 35% of its plant capacity. Intercement Brasil, which is Camargo Correa’s cement unit and which also owns Cimpor, would pay 438 million reais and cut capacity by 25%. Both Holcim and Itabira would be forced to reduce capacity by 22% and Holcim would be fined 508 million reais. Cimentos Itambé would be fined 88 million reais but would not have to reduce its capacity. Cement prices have risen 66% in the past decade, a fact that is being blamed for overrunning costs and project delays in the country. In the last 20 years, the number of cement producers has shrunk by more than half, and earlier studies have shown that takeovers and asset swaps between producers have prevented new entrants to the market. In a statement, Holcim said it acts accordingly with the law and practices free competition in each and every market where it is present. World Cement will continue to update this story as more news becomes available.